New premises in Lanseria purchased off plan. 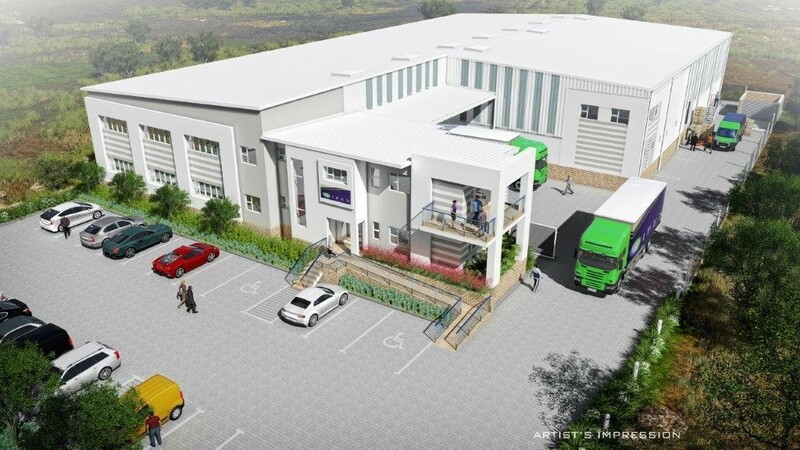 Construction of this new warehouse/ premises within the Lanseria Corporate Estate has not yet commenced. 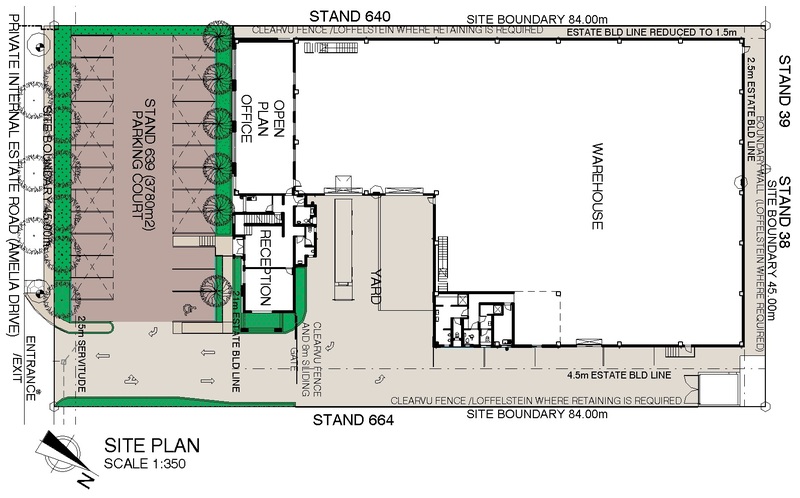 The full title warehouse will offer a 1738 square meter warehouse with a 515 sq.m office component. The estate offers 24 hour security and tenants have easy access to the R512 and N14 highways. As the property is purchased from the developer the purchaser may still specify changes and/ or upgrades to the building.